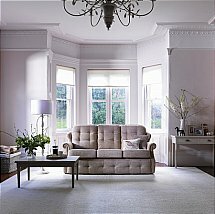 Soft and luxurious, this range adds a stylish statement to your home. it in whatever space you have. 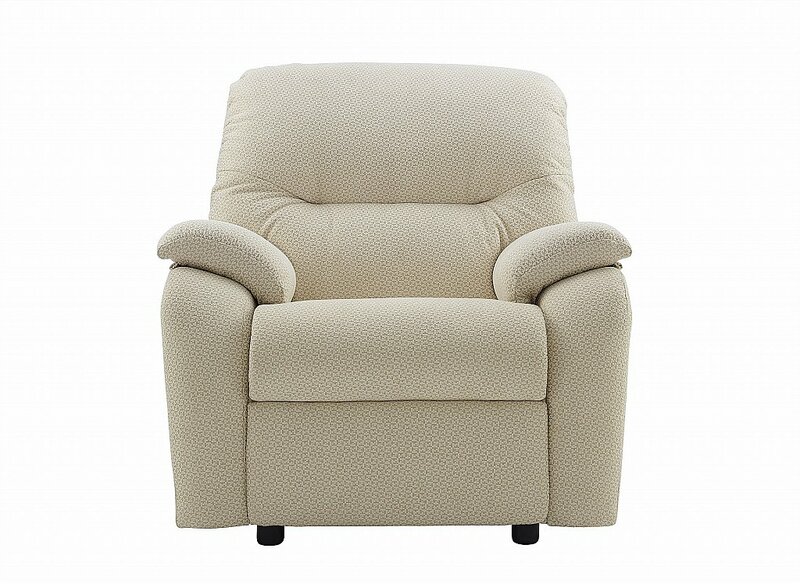 A high back, lumbar support, power recliner and generous arm pads gives it a wonderfully comforting feel. Choice of fixed and recliner sofas and chairs. I would like more information about Mistral Small Chair by G Plan Upholstery.